The dedicated batch has its own expectations from the training. While some of them want to join the police, a few aspire to serve the nation. 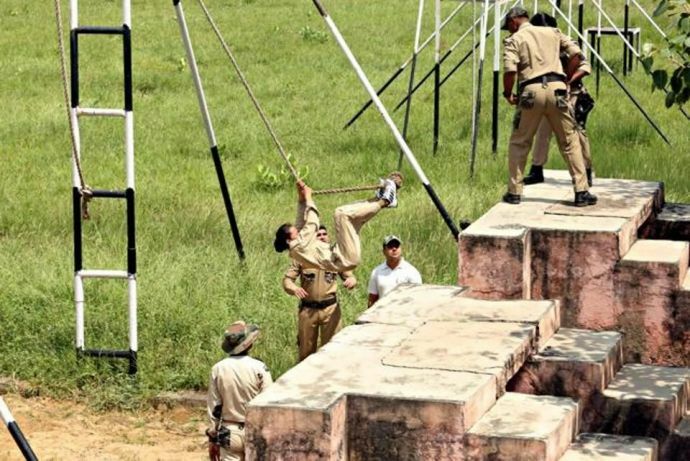 For the very first time, the Delhi Police is giving commando training to its first ever batch of Northeast women in Jharoda Kalan. 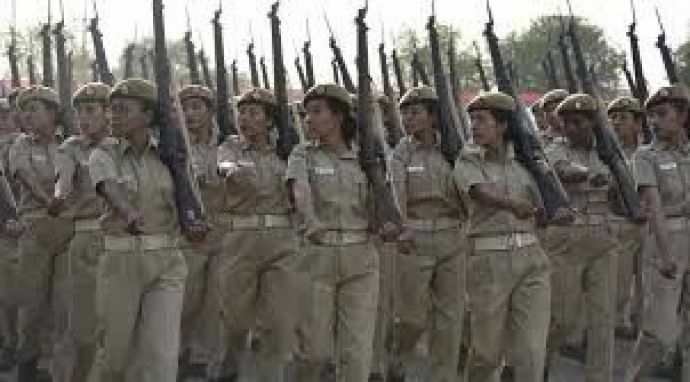 This move aims to encourage women to be a part of Delhi Police. 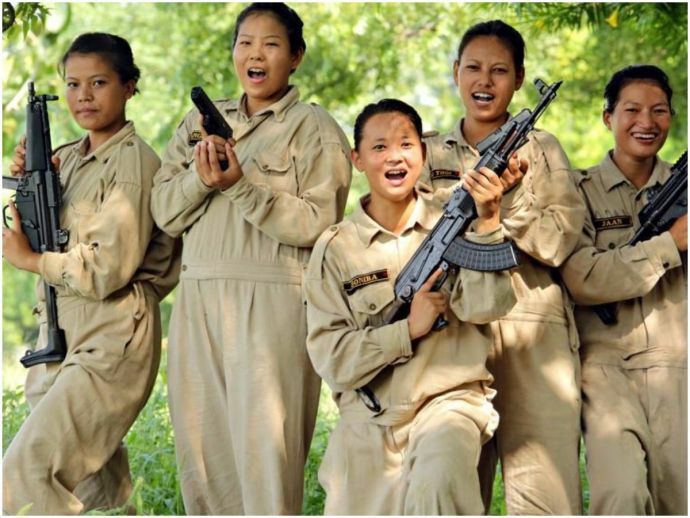 These female commandos have to learn Hindi from their trainers in order to become all-rounders. 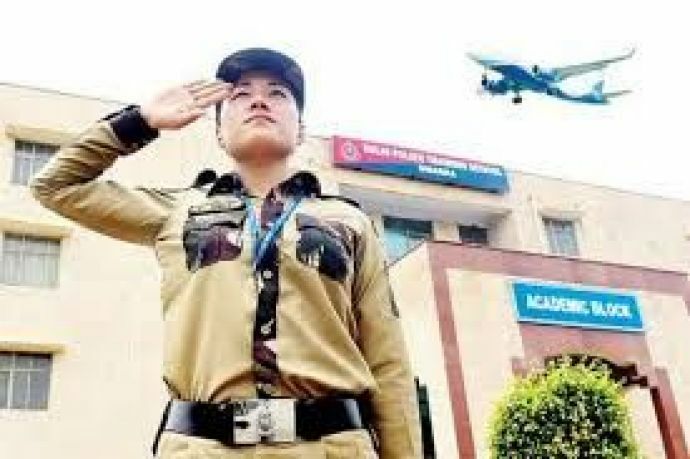 ACP Sharma, who has been recruiting commandos for the past 10 years, says that the girls have requested him to give them advanced training once the basic course ends. “These Northeastern girls have completely devoted themselves to this commando training,” he remarks. “The selected girls performed so well that the selection committee felt they had the right aptitude and the perfect level of physical fitness to be trained further. Earlier, women didn’t come forward much to participate [in commando training], but now they’re taking up challenging roles. 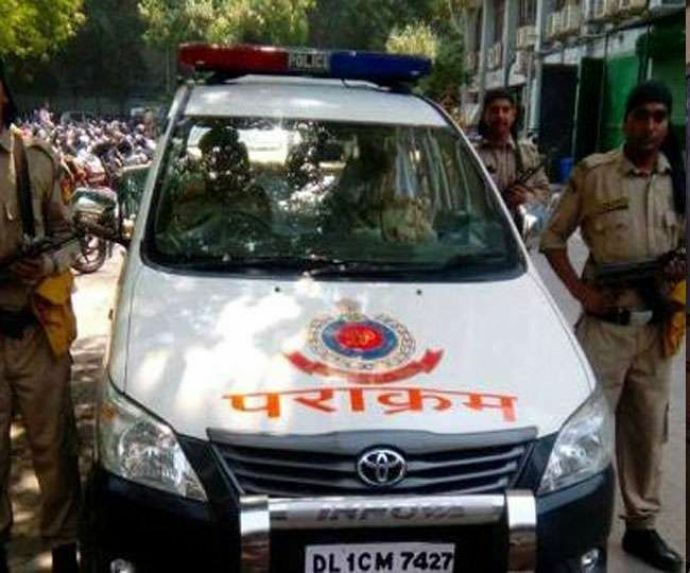 We want them to represent Delhi Police and feel a part of it,” said Delhi Police Commissioner Amulya Patnaik, while talking about the programme. “I have seen commendable dedication and discipline in these girls. You just need to command them and they’re ready to sweat it out, anytime and anywhere,” says Rekha Yadav, who has been at the centre trainer for the past three years. She further elaborates on the training programme, saying, “The girls are trained in a specific way. For the initial 15 days, we build their stamina and then we expose them to the various exercises to strengthen their individual body parts. Also, they shoot every day with different guns such as AK-47, Glock 17 etc.” Their training includes activities like wall-climbing, catwalk, high jump and shooting.